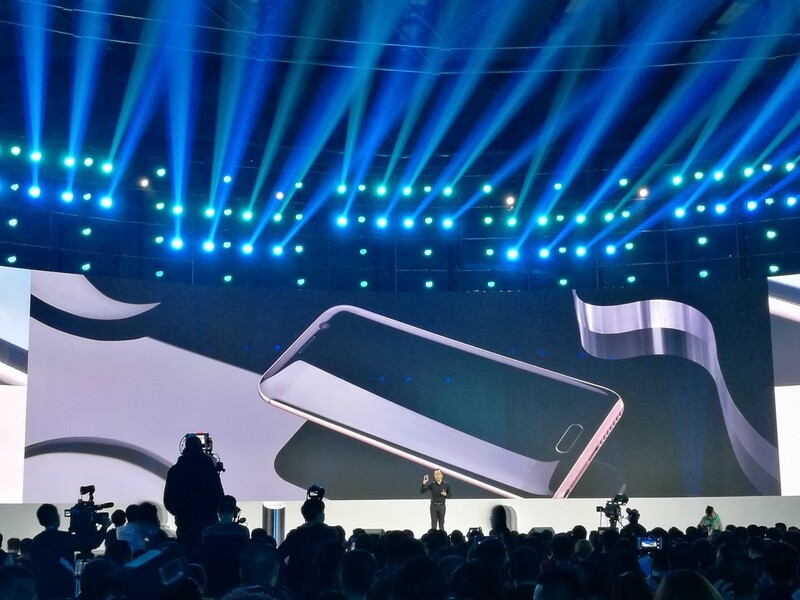 Today at the Universiade Center in Shenzhen, Honor officially announced their new phone, the Honor Magic. They explained that Magic, to Honor, means “fantasy” and they’ve chosen to coin the supporting phrase of “to the future.” With innovation being the driving force for their products, Honor is looking to take a lead in handset development with the Magic. 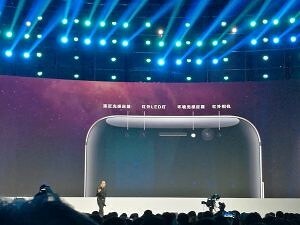 The Honor Magic brings smartphone curves to a new level with all four edges of the screen on the front being curved, and Honor has chosen to also curve the four sides on the back making for a smooth and sleek design. 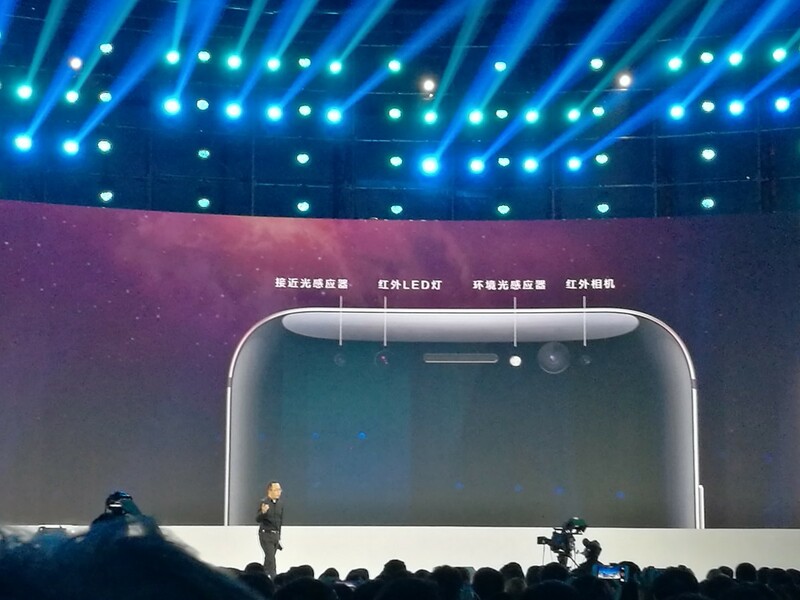 The back of the device is adorned with the same dual camera setup found on the Honor 8. However, on the front of the device things get even more interesting with a three camera set up, one of which is infrared for taking quality selfies at night. 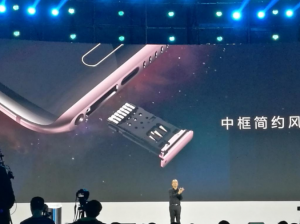 Perhaps the most useful feature is the inclusion of Huawei’s new charging technology, as Honor claims that the Honor Magic only takes 20 minutes to charge 70% of its battery (in lab conditions), and just 10 minutes to charge up to 40% of its battery. Bringing the phone to your face, and actually looking at it, will wake the screen. The demo made on stage showed the phone being raised from flat and the screen staying blank until the presenter looked at the screen. The Magic will not display the text of notifications on the lockscreen unless the owner of the device is the one looking. The entire software package, dubbed Magic Live, is set to provide Honor’s take on all of the features found in Google Now and Google Assistant, and given that this device is a China-only product, such choice makes sense for this market. The demo showed AI integrations for location, application usage, and more. The Honor Magic is available in China beginning today, and can be found on various online retailers. Let us know your thoughts, and which features you would like to see in worldwide devices from Honor in the comments below. A hands on will be coming soon!